Although we’ve barely just seen the sun come out of hibernation from AW18, it’s time to start thinking about your winter wardrobe. After all, you need to make sure you’re on top of your style game. Thankfully, the designers of the world are way ahead of you, as they have already showcased their AW19 collections during Fashion Weeks across the globe. Because of this, we’ve been able to see what’s going to be hot and what’s going to be not in terms of shoewear this year. So, these are the shoes you need in your life for the AW19 season. 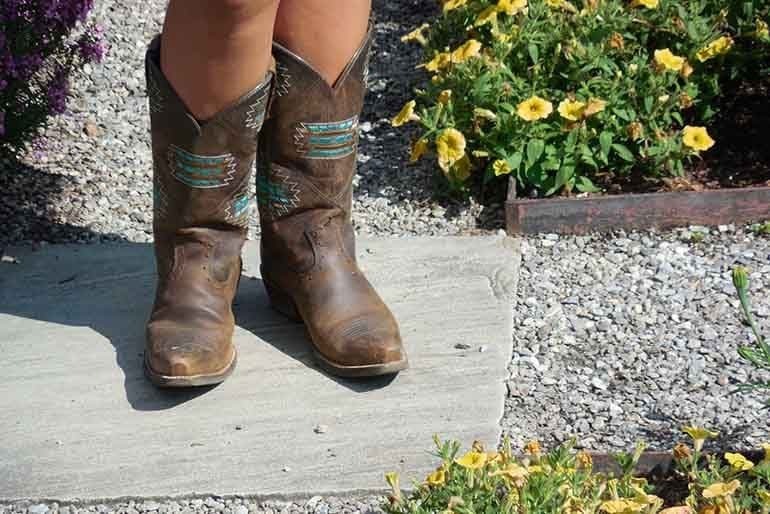 These boots were definitely made for walking because cowboy boots are going to be all the rage this fall/winter. While the traditional cowboy boots will certainly make you stand out from the crowd as a style icon, this year it’s all about the reimagined cowboy boot. The likes of Louis Vuitton, Versace, and Marc Jacobs have all debuted brand new cowboy boots on the runway, and these offer additions such as stiletto heels, diamonds, tartan, and more. It’s time to shake up the cowboy style. When you find yourself shopping for shoes this AW19, it’s best to keep in mind the fact that round toes are out, and pointed shoes are definitely in. The best thing about this trend is that it doesn’t just apply to one particular type of footwear. You can wear pointed mules, pointed boots, pointed heels, and even pointed sandals. As long as they give your foot that extra bit of length, you’ll be able to follow the trend and remain one of the coolest ladies in the office. If you’re the kind of person that loves to think out of the box in terms of their style, then this trend will definitely be up your street. Instead of sticking to regular old heels that stand there for practicality rather than style, it’s time to shake things up a bit. 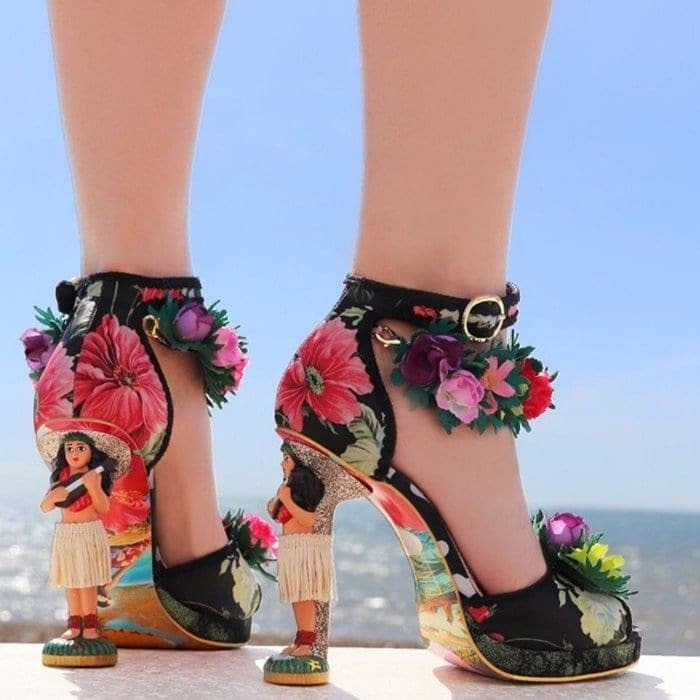 Eccentric heels will be everywhere this AW19, so expect to see bright colors, embroidery, inventive shapes, and even miniature statues and toys! There is nothing too eccentric about this trend. If you want to get ahead of your style game, then it’s time to fast-forward to AW19 and think about your upcoming wardrobe. Will you be adding these shoes to your collection? We know we definitely will be.